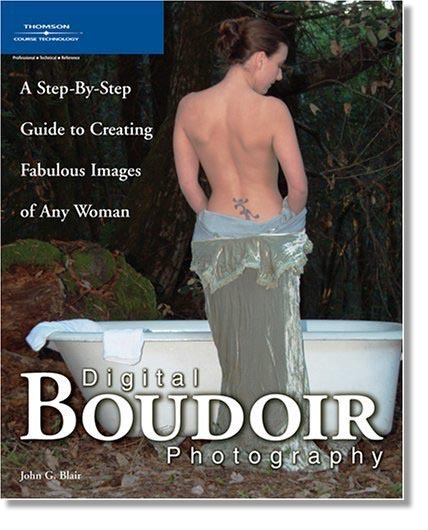 If you are looking for author and photographer, John G. Blair, then you have come to the right place. At this website you can ask me questions, see any additions or corrections made to one of the books, make suggestions for changes in future additions, and purchase autographed copies of the books. Use the menus on the left to choose the book that you are interested in.